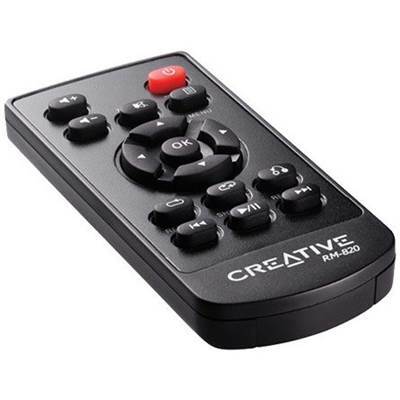 Creative 70SB109500000 SB1095 Sound Blaster X-Fi Surround 5.1 Pro External Sound Box, replaces low quality on-board audio with high quality connectivity options and remote control. The Creative Labs 70SB109500000 Sound Blaster X-Fi Surround 5.1 Pro turns your PC or notebook into a 5.1 entertainment system. The Creative Labs 70SB109500000 Sound Blaster X-Fi Surround 5.1 Pro features THX TruStudio Pro technology. Easy to install, the Creative Labs 70SB109500000 Sound Blaster X-Fi Surround 5.1 Pro replaces low quality on-board audio with high quality connectivity options and remote control. A convenient volume control knob, headphone and microphone inputs for a headset are also close at hand. Purchase the Creative Labs 70SB109500000 Sound Blaster X-Fi Surround 5.1 Pro today! 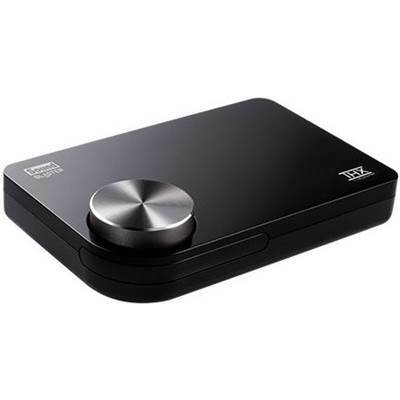 THX TruStudio Pro is specially designed to bring the same great audio experience found in live performances, films, and recording studios - to the PC. THX TruStudio Pro combines the latest groundbreaking technologies from Creative and THX to deliver the fullest audio experience for music, movies and games, while remaining true to the source and intention of the artists who created it. 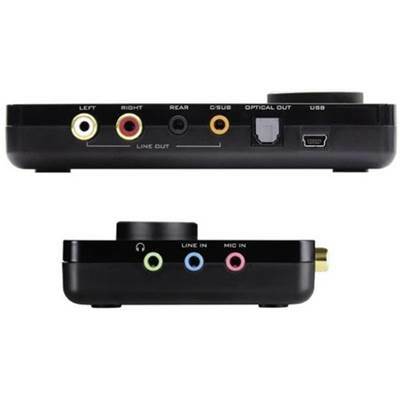 A real-time encoding technology, Dolby Digital Live (For Windows 7 and Windows Vista) connects to your decoder or home theater system through a single digital cable for compelling 5.1 surround sound from any source. Cyberlink PowerDVD software (free download) with DTS and Dolby Digital-EX decoding delivers an unbeatable DVD movie experience. High-quality, gold-plated RCA stereo and optical digital out deliver the best audio performance, plus convenient microphone and headphone jacks for internet chatting. The compact IR Remote with mute and volume functions allows you to control playback of your music across the room.